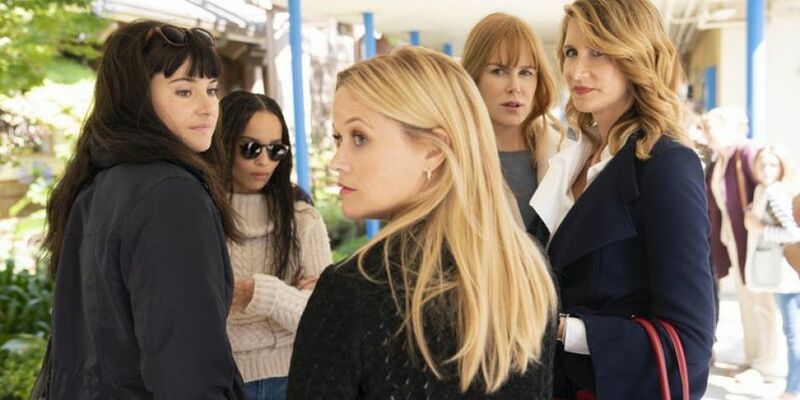 A new teaser trailer for Big Little Lies season 2 has been released. The clip shows the star-studded cast reunite in the aftermath of the first season's finale. Reese Witherspoon, Nicole Kidman, Shailene Woodley, Laura Dern and Zoë Kravitz are joined by Meryl Streep for the new season. Based on the best-selling book by Liane Moriarty, season one of the hit show focused on a murder mystery. HBO says the new season will "continue to explore the malignancy of lies, the durability of friendships, the fragility of marriage and, of course, the vicious ferocity of sound parenting." The network also added that "things could get messy." The Emmy award winning series returns in June 9 on HBO. 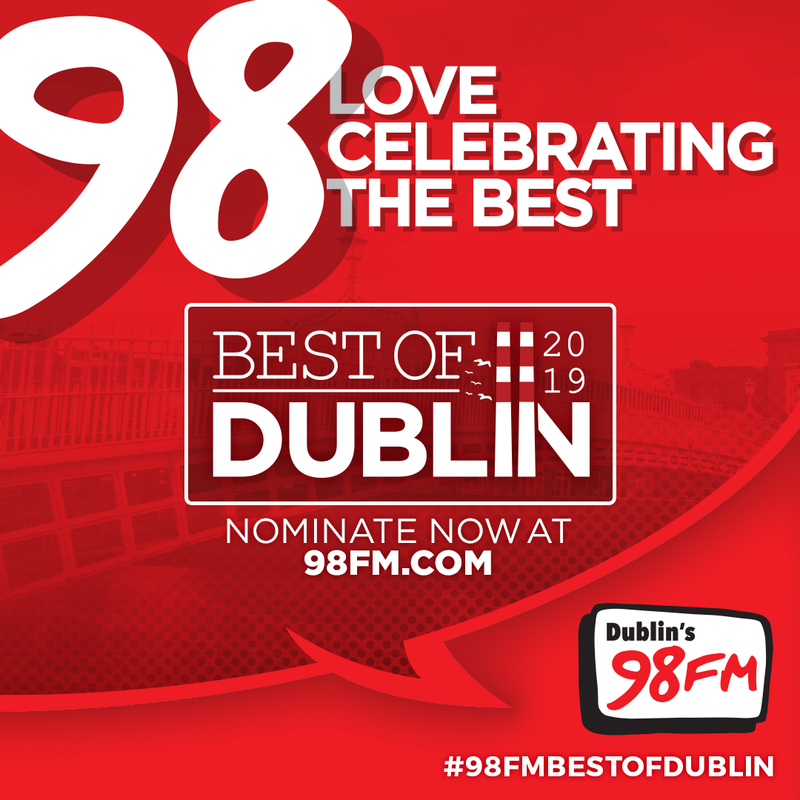 98FM's Best Of Dublin Awards are back for 2019. Nominate here.